We provide quality door replacement in Oakville since 2010. Our focus is to deliver excellence to every customer through quality services. Get a quote today! If you are looking for the door installation or replacement services, we can assist you. With decades of professional experience in this field, thousands of Oakville residents trust us for our affordable service and high-quality work. Reliability and dependability are the two key ideals we work with, and this is reflected in the work ethics of all our technicians. 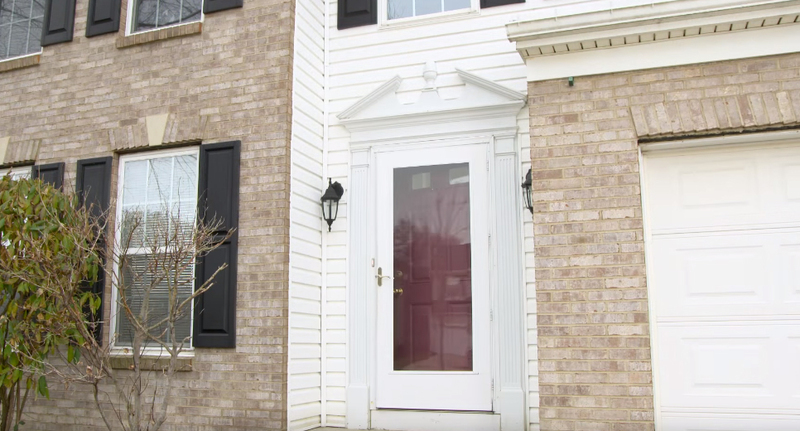 Door replacement is a low-cost way of increasing the safety and security of your home. When you replace the main entrance door of your home, you can also replace the locks and the locking mechanism which enhances the security of your home and its contents. Anytime you would like to know which door, door hinge, closer or door part would be most suited for your personalized situation, we can help. Our knowledgeable technicians are in this field for decades and can advise you on the best door and related accessories as per your choice and budget. We have a huge variety of doors and accessories in our inventory which cater to varied customers and their unique preferences. There can be many reasons which require replacement of a door. Normal Wear and Tear – A door’s durability and daily operations may be compromised with the normal wear and tear which may be experienced with regular use. The material from which a door is made has no bearing on the extent of the wear and tear on the door. Excessive force, unauthorized usage and accidents may lead to higher wear and tear than what would typically happen in a specific timeframe. Natural elements like the snow, rain, hail, rust, corrosion also play their part in adding to the wear and tear of a door. Vandalism – Any forceful and unauthorized entry into a house through its windows or door can render the house vulnerable to outside elements. It is essential to reinforce and install new doors and windows to increase the safety of the house. Changing the door also serves to change the door locks which again is an excellent move to safeguard the house and its assets. Maintenance- For any door servicing needs, we are always present for you. Whether you need regular servicing of your residence doors, commercial establishment doors or storefront doors, our experience makes it all possible.